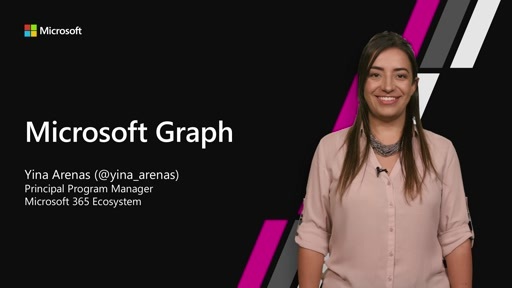 The Microsoft Graph exposes intelligent insights that Microsoft builds in the cloud, by bringing together smart machine learning algorithms with a wealth of data and user behavior. 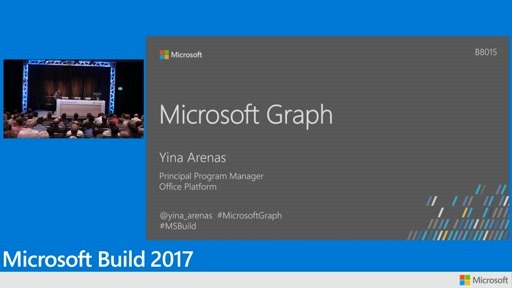 Using the Microsoft Graph you can access information about users, groups, files, messages, calendar, contacts, notes, tasks, and more, all under a single endpoint. 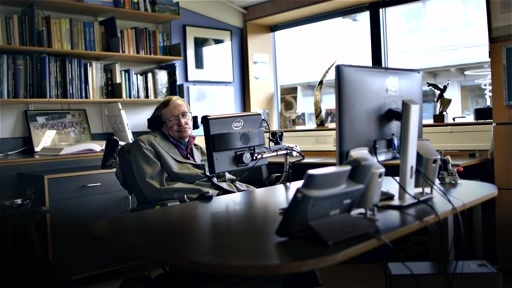 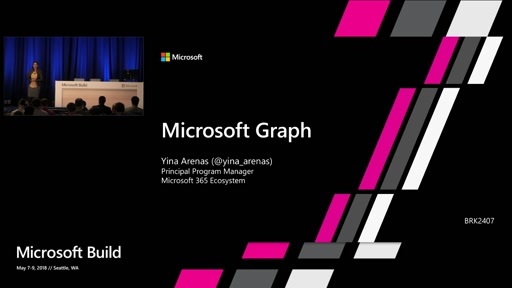 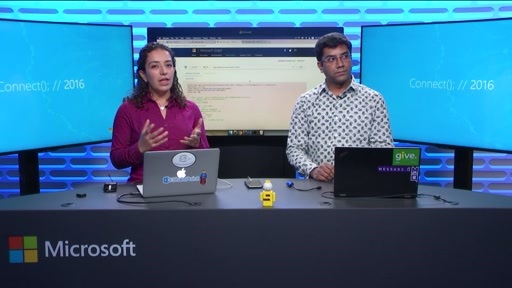 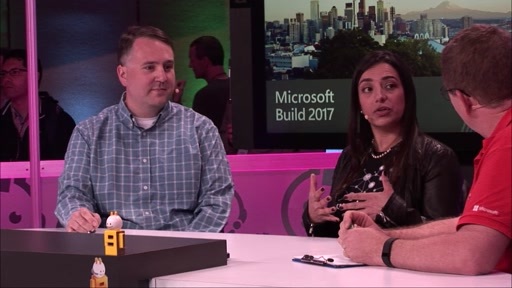 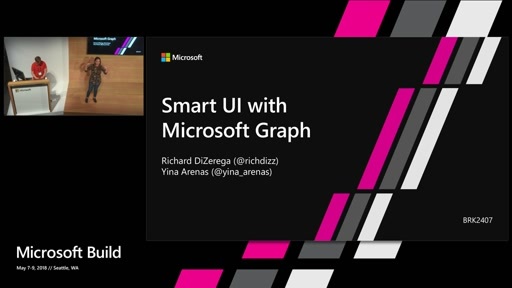 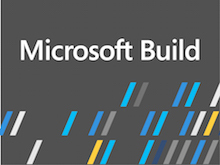 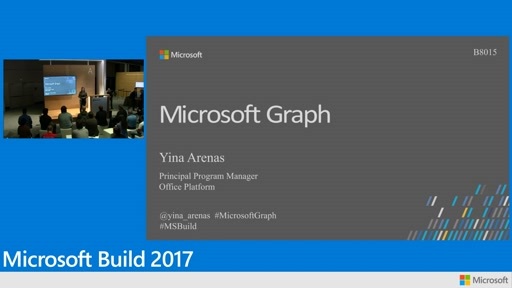 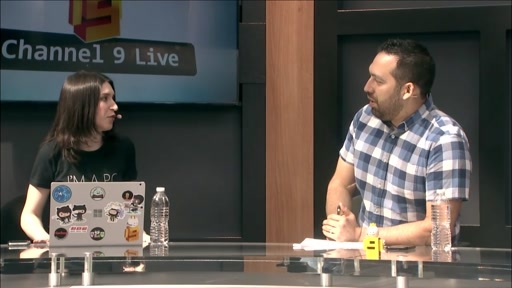 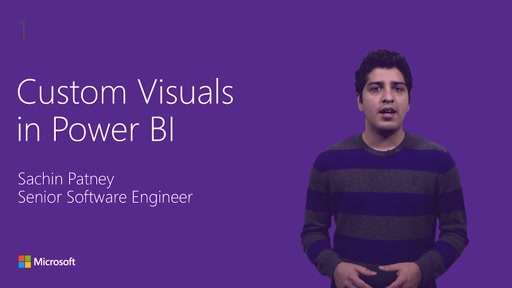 This video covers functionality available under the /beta preview version of the Microsoft Graph.